The mountain resort of Aspen is best known for its winter season. The rich and the beautiful flock to the town to ski, socialise and generally gad about. It would appear that the summer is no different, as the town becomes a centre of upmarket foodie culture, and with its stunning location high up in the crisp, clear air of the Rockies, you can see why this festival was labelled “the granddaddy of them all” by the New York Times. It’s a mixture of the practical and the theoretical, with over 80 cooking demos and wine tastings combined with a three-day programme of talks, presentations and workshops with names like To Brie or not to Brie: Indulgent Wines and Cheeses, Building the Perfect Beer and Breakfast of Champions: the Sparkling Smackdown. If you can get over the slightly ridiculous titles, you’ll find these cover a wide range of topics – from simple food preparation demos to potted histories of regions or products. If you’re looking for something a little bit different, something with an air of class but without the inherent snobbishness, this might just be it. Two neighbouring countries with two contrasting ideas of how to celebrate the summer solstice. So which one should you get involved with? Well, why not both? 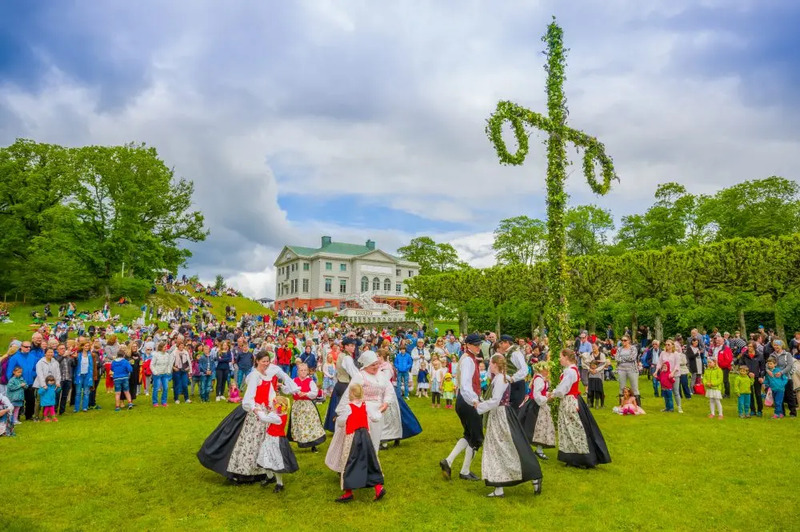 In Sweden this year, Friday, June 22nd will be the official day of the Midsommar celebration, and the best way to do it – if at all possible – is to somehow ingratiate yourself into a Swedish village. Events do happen in cities, but this is the true experience. The day begins by collecting flowers to make into wreaths to hang on the maypole. This will be erected in the centre of a village, and there’ll be circle dances about and around it. 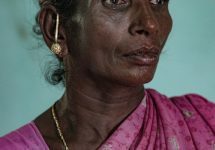 After an evening meal of fish and potatoes, accompanied by beer and schnapps, there will be more dancing that will slowly give way to drinking songs, some bawdy, some romantic, as the endless light of the evening bathes everything in a warm, nostalgic glow. 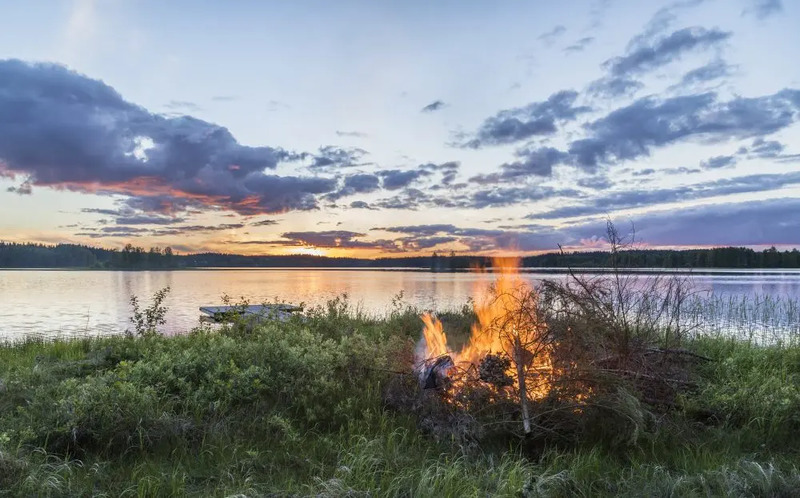 Across the Gulf of Bothnia however, Juhannus, the Finnish midsummer celebration, is more deeply rooted in pagan tradition. Bonfires (kokko) were lit to keep away evil spirits and to encourage the harvest; in fact, this belief went hand in hand with the fact that it’s a riotous party nowadays, the belief at the time being that loud behaviour would bring luck and would also drive away the malicious spirits. These traditions survive to this day, and hey, if it was good enough for them, who are modern Finns to say it’s not a good idea? Add that to the massive amounts of alcohol consumed and, all in all, it’s a riotous mess of partying and chaos. On the other side of the world, nestled in a bay on Lake Wakatipu and simply dwarfed by the surrounding mountains, Queenstown has a bit of something for everyone including, for the last 43 years, a huge party to celebrate the arrival of the winter season. It’s centred around the winter sports scene, but there’s a lot more to it than that. Across 14 venues throughout the city, it’s a riot of music, fireworks, food, fun and laughter for everyone. Live bands and DJs begin at midday every day across the four days at the end of June the festival runs for, and then you can take your pick from stand-up comedy shows, town-wide treasure hunts, quizzes, a torchlight procession, firework displays, extreme winter sports demonstrations and plenty more besides. Even after all that’s finished, there’s still lots to do. The downtown area is compact and friendly, with shops, galleries and bars for all tastes, as well as sports, spas, or simply exploring the breathtaking scenery that surrounds you on all sides. The east of England averages around two hours more sunshine a day than the rest of the country (although that’s not necessarily saying much), and the flatness and emptiness of the Broads combined with the big skies above create a feeling of almost cinematic romance. What better way to explore this part of the world than to hire a narrowboat and lazily explore its famous waterways? 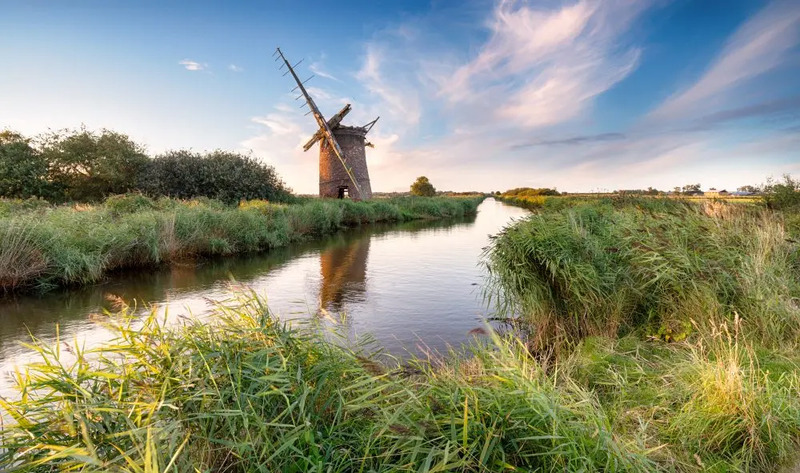 All in all, there are around 125 miles of waterways – which are, in fact, mostly man-made – criss-crossing the counties of both Norfolk and Suffolk (they’re often mistakenly called the Norfolk Broads. I will happily and pedantically correct that error here), and while that may not sound much, at a leisurely 4 miles per hour you won’t exactly be water-skiing off the back of your narrowboat. That’s not the point though. This is an activity designed purely for relaxation, looking at the views, spotting the local wildlife while drifting from pub to pub. That, frankly, sounds like the most relaxing time one could possibly have. 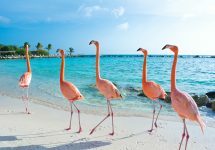 While the later summer months and heading into September are the peak times for people travelling to the Caribbean, June is still relatively (relatively!) laid back, and if you look hard enough you can find some great deals. 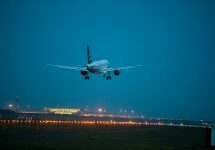 Just a cursory glance around reveals prices around $600 per person for six nights in a four-star resort, and that includes flights from the US. 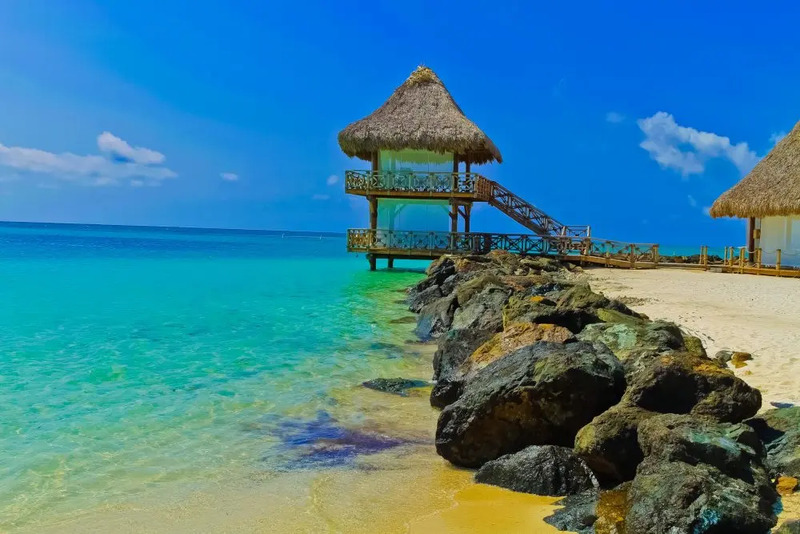 Punta Cana was basically unaffected by Hurricane Maria, so everything continued to operate as normal, and its miles of white sandy beaches are as beautiful as anywhere in the world. As well as the obvious water-based distractions such as snorkeling, windsurfing, fishing and so forth, the resorts often offer a programme of inland-based activities such as horse-riding or dune-buggy driving; in fact, getting away from the coast and travelling inland reveals more spectacular views from the forests and hills on the east coast of the island. The focus of the world turns to Russia from mid-June to mid-July as they host the World Cup for the first time. 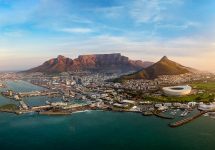 The country has done a lot to promote its cities as accessible tourist destinations, adding the benefits of free train travel and visa-free entry to its Fan Pass scheme. 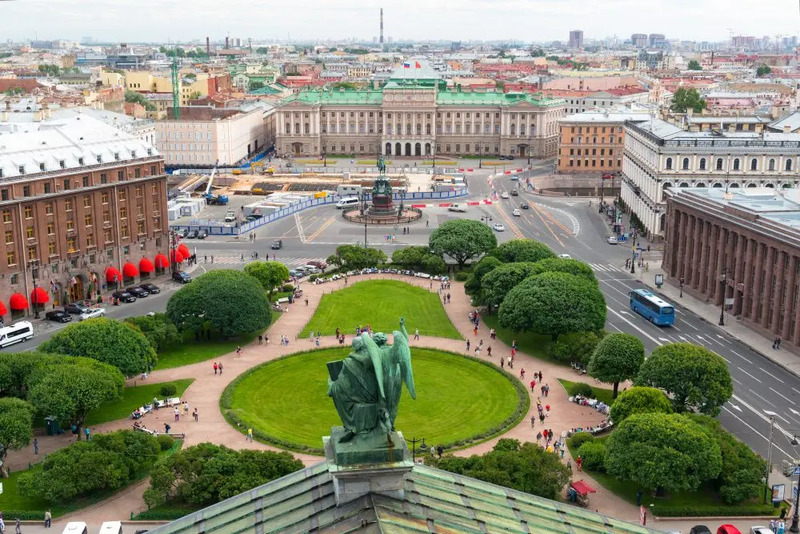 But even if you’re not going for the football, Saint Petersburg is well worth a few days of your time, particularly in the summer. Because of the football tournament, there’ll be the extra ingredients of Morocco, Iran, Egypt, Brazil, Costa Rica and Russia themselves playing at Saint Petersburg’s insane, flying saucer of a stadium, so with fans from those countries and more all out looking to party, it could be one crazy trip! But if that’s not your thing and you’re there a bit earlier – or later for that matter – what does the city truly offer? The legendary White Nights occur at this time of year, the city being so far north that during the summer months it barely gets dark at all. Spend the evenings strolling along the canals and across the squares; visit the legendary Hermitage gallery and the Winter Palace; spend the balmy evenings at open-air concerts; or stay out all night partying until… well, there isn’t really a dawn, so why not keep going? 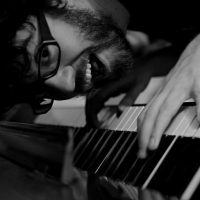 After hours of drinking, making friends, and taking part in stories you’ll always remember, you might even be able to attempt to chip away at that mysterious, mythical creature: the poetic Russian soul. It really is one of the best places to go in June.